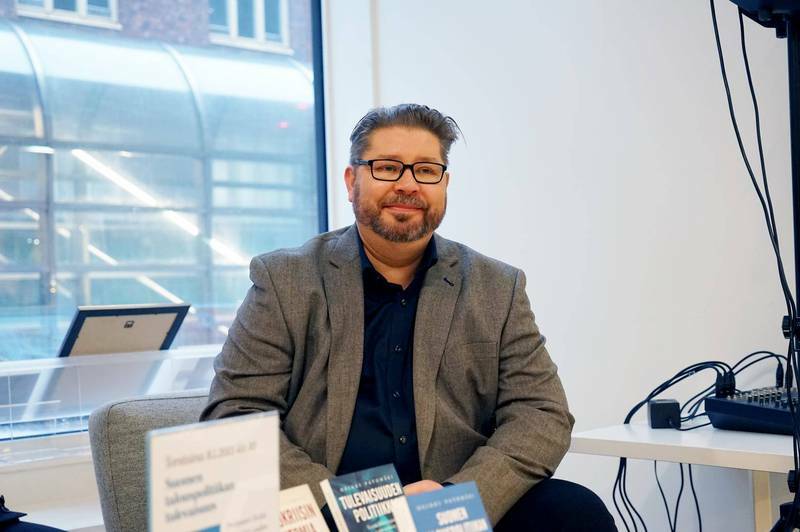 Patomäki, H. O., 14 Mar 2019, Pacifism’s Appeal: Ethos, History, Politics . Kustermans, J., Sauer, T., Lootens, D. & Segaert, B. (eds.). Cham: Palgrave Macmillan, p. 153-178 26 p. (Rethinking Peace and Conflict Studies). Gills, B. K., Patomäki, H. O. & Morgan, J., 1 Mar 2019, In : Organization. 26, 2, p. 291–301 11 p.